Going to college is one of the most meaningful decisions you will make in your life. 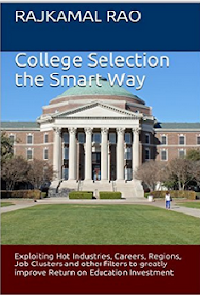 Once you decide college is the right thing for you, where to go to college and what to study are two major choices you will make - choices that will have a profound impact on your career. To start, it makes sense to focus on who you are and what you want. All the things that you do in this step can help you significantly throughout the process - and even beyond. But it is also true that a lot of what you do in this step will change over time. Someone who thinks she wants to be a nurse could change after two years of college leading her to pursue a medical program instead. But don't worry too much about that now. Let's focus on the basics. First, write down your strengths and what really differentiates you from your friends. Perhaps you are strong in math. Or you are good in the way you write. Or you have excellent speaking skills based on all the compering you have done at school events. Or you are a good organizer. Or you have learned a foreign language and are good at it. Or you are devoted to a social cause, such as working for a non-profit on weekends. So, write down every positive thing about you that makes you proud of your accomplishments. Next, demonstrate, don't just tell. That is, for each positive thing you wrote about yourself, try to provide a concrete example. If you claim you are good in writing, document the articles you wrote - including title and date. If you think you are good in research, document the name of the teachers you conducted the research for and what you learned from the project. Don't exaggerate your accomplishments just yet - be truthful. In summary, what you are doing is building your "Personal Brand" which will ultimately result in your resume. Your brand is your mark of distinction - a definition of who you are. We all associate brands with some things that we like and some things that we don't. For example, the moment one mentions a BMW automobile, you assign various attributes to it - it looks great, it is featured in James Bond movies, it is a symbol of luxury, it is superbly engineered - but the one factor that is universally associated with a BMW automobile is that it is pricey. It has taken the BMW brand decades to build and nurture this identity. You are just starting out, so this effort at defining your own brand is critical. It will help you write your resume which is an important part of your college application and allows you to brag about your accomplishments. · Personal competencies - including how prompt you are, how organized you are, how well you interact with others, how helpful you are to others, skills in languages, etc. 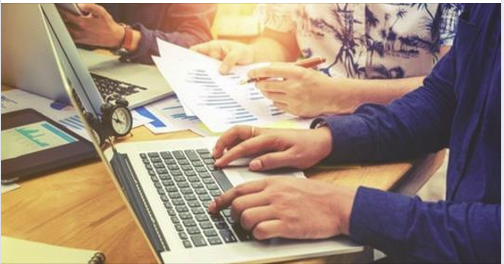 · Functional competencies - this includes how good you are in your core subjects, whether you are a big-picture person or a detail-oriented individual. · Technical competencies - including how good you are in the use of computers, office tools and software development. 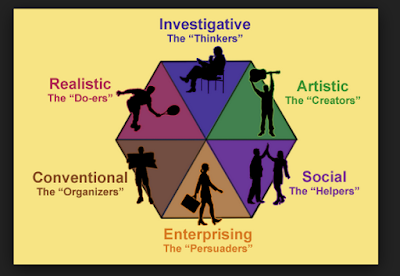 · Industry competencies - high students tend to be low in this dimension but if you have exposure to a particular industry - say healthcare because you interned at a hospital - it is good to write this down. The second part of this step is to know what you want to do in life. You are allowed to dream here. If you had a magic wand and you could get everything that you wanted, what would you want to be 5 years from now? It's not good enough to say that you want to earn a lot of money, drive good cars, own a nice home and share it with someone you love. You must be as specific and honest as possible. There is a time and a place to say what another person wants to hear about your plans but this is not it. As we said, this exercise is almost like looking in the mirror: you want to first understand what you want in life. It is fine if you don't have all the answers - but if you still need help about who you are and what you want to do, we introduce you to a free, quick, world-class method that will help. This method was first invented by John Holland, a psychologist and career counselor. It revolves around a simple assessment that is designed to help people make educational and career decisions based on their interests. Holland’s renowned Self-Directed Search requires people to answer yes or no to simple statements like "I understand the 'Big Bang' theory of the universe" and "I can refinish furniture or woodwork". Using responses to 60 questions, Holland concluded that people could identify their strengths, weaknesses and size up the right career - and in our case, the right field of study to pursue in college. Holland, who died in 2008, told the Johns Hopkins Gazette in 1997: “These techniques are childlike because they're so simple. Some scientists think that because this is so easy to understand, it can't amount to anything. In science there is often a sales mission, though people don't like to admit that. In fact, anybody can get this message if they want it." Although Holland was a professor emeritus at Johns Hopkins, he was awarded honorary doctorates by the University of Minnesota and the University of Nebraska for his work. He received the American Psychological Association's Award for Distinguished Professional Contributions to Knowledge in 1994, and the Extended Research Award from the American Counseling Association in 1995. For more information about this distinguished human scientist, visit the home page of the National Career Development Association and search for John Holland. Holland became world famous for his simple RIASEC model. He argued that people naturally fall into one or more of six types - the Realistic, Investigative, Artistic, Social, Enterprising or Conventional. His assessment test helps a person recognize which bucket he or she falls in. Then, the model provides pointers about different career opportunities that he or she could pursue. The best part of the Holland test is that there is no right or wrong answer, because, after all, each person is unique and different. For the same reason, the test can be retaken multiple times without penalty. Thanks to the US government, anyone can take this test for free and in the privacy of one’s own home. We are big believers in using information put out by US government agencies whenever we can, because the information is accurate, reliable, generally unbiased and best of all - FREE. The US government spends billions of our tax dollars in collecting, filtering, analyzing and publishing information. The private economy all over the world relies on information published by the US government for these very reasons. Wall Street uses government numbers to make minute adjustments to its strategy of buying, selling and dealing. Farmers use Department of Agriculture data for all things related to the growing cycle. US consumers rarely buy a drug that is not approved by the Food and Drug Administration. Information from the National Weather Service is used by broadcast and print media all over the country. The Department of Labor, Employment & Training Administration sponsors a world-class website called My Next Move. This site contains an elegant online version of Holland’s test - called the ONET interest profiler - developed to serve students and career aspirants in today’s global economy. But ONET is more than just this test as you will see in the coming chapters - it can serve as your one-stop shop for career planning not only now but even after you graduate from college. Once you fill out radio button responses to the 60 questions on the ONET profiler, the results show your RIASEC score which should ordinarily confirm your interests. If you answered “unsure” to too many questions, it may be a good idea to take the test again. When you are comfortable that your RIASEC score indeed represents you, try and print it out - or save it electronically for future reference. Next, the tool will take you to one of five Job Zones, which are groups of careers that need the same level of experience, education, and training, other things being equal. You will be asked to pick a Job Zone. 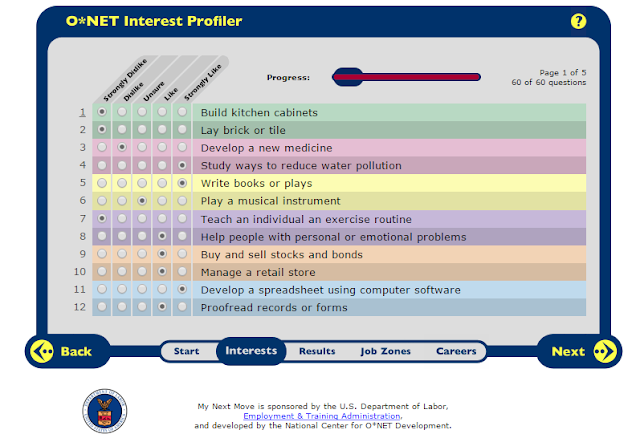 Using your Job Zone and your interests, the Interest Profiler will help you identify and explore careers that might be right for you. If you find that the interest profiler doesn’t give you all the careers that may be right for you, consult the following excellent list of occupations grouped by primary interest area thanks to the ONET website. The “Interests” section repeats all the RIASEC codes for the occupation. For example, for the occupation “Administrative Law Judges, Adjudicators, and Hearing Officers” the interest codes are listed as EIS (Enterprising, Investigative & Social). Notice that this information is fairly static in the sense that it does not change dramatically from one year to the next. In the next chapter, we will show you how to use government databases to find more dynamic information such as compensation levels that can be expected; how fast or slow the prospects for the career are; the industries that typically hire for such occupations, and the overall future job outlook. Also, not all of these careers need a college degree. For a subset of careers which does, please go to the next section. Investigative — Investigative occupations frequently involve working with ideas and require an extensive amount of thinking. These occupations can involve searching for facts and figuring out problems mentally. While many careers listed above have a one-to-one relationship between RIASEC code and the occupation, some have a one-to-many relationship. For example, a veterinarian has both Realistic and Investigative traits - and one can see that this makes sense. Of the 500 or so careers grouped by RIASEC interest, it is clear that not every occupation requires a college degree. This site is about college selection, so we need to map your RIASEC interest to a career that needs a college degree. Luckily, ONET also classifies careers in to “Job Zones”, which are really descriptions of how “prepared” one must be to do a job. For example, many occupations in the restaurant industry (Fast Food Cook, Dishwashers, Waiters and Cafeteria Attendants) do not need a lot of preparation and training. They certainly don’t demand a college degree; in fact, they don’t even need a high school degree which is why many high school students work these jobs in the summer to earn some extra cash. Such jobs are classified as being in Job Zone 1. At the other end of the spectrum, you have certain jobs (Brain Surgeon, Economics Professor, Lawyer, Astronaut and Scientist) that need a lot of education, training and experience - and these are classified to be in Job Zone 5. By filtering careers based on Job Zones, we can eliminate those that do not need a college degree. Conversely, we are only interested in Job Zones 4 & 5, because they generally require at least a Bachelor’s degree. By filtering all RIASEC careers by Job Zones Four and Five results in 224 occupations for Job Zone Four - from Accounts to Wind Energy Engineers - and 157 occupations from Job Zone Five - from Acupuncturists to Zoologists and Wildlife Biologists. Together, these result in 381 careers for which a college degree is highly preferred. Summary. This page describes how to define your interests and introduces you to a world-class set of tools to shed some light on who you are, which careers you may enjoy and which ones need a college degree. The ONET database will give you accurate information about each occupation you select including the minimum education necessary to be successful. All of these data points will give you strong indications about what you may want to study in college. 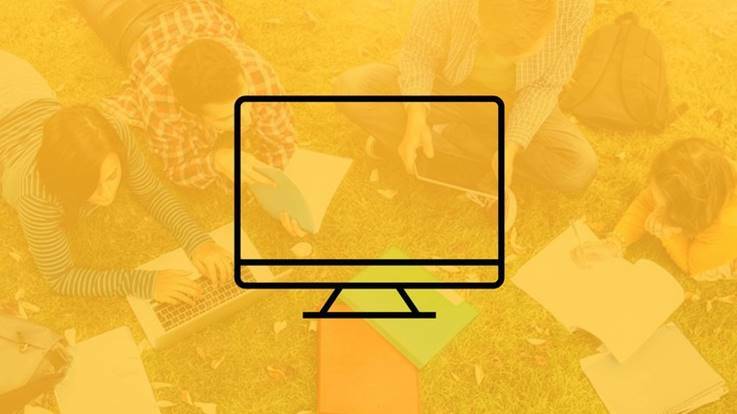 As we said before, a student who knows what he/she wants to study and concentrates on a defined path is more likely to graduate in 4 years, thereby improving ROI. And improving ROI is the primary goal of our site.